Illuminated mirrors have easily become the mirror of choice for many homeowners today. This is perhaps not only because they are practical and functional, but they serve to make the space more attractive and appealing as well. 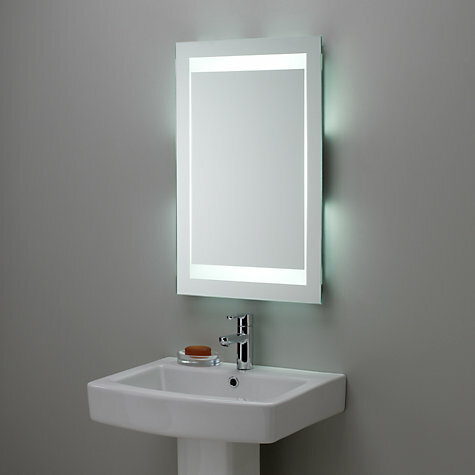 So if you are on the lookout for an illuminated mirror for your own bathroom, you have plenty of choices available to you. But this is where a little knowledge and information goes a long way. You need to know that you are making the right choice when it comes time for you to buy an illuminated mirror for your bathroom. There are definitely certain considerations to think about. It is important to remember that every bathroom has particular zones, and each zone is regulated. There are zones where no lighting fixtures can be installed, and there are zones where you can safely install mirrors with lighting. For instance: zone zero is the space inside the bathtub itself, and zone one is another area in the bathroom where there is a high likelihood of moisture coming in contact with objects, such as the actual shower cubicle or the space which is directly on top of a bath’s sides. Obviously, you cannot place illuminated mirrors in these zones. Zone two, on the other hand, is the space 60 centimetres high and 120 centimetres wide directly above the basin, and it is also the 60 centimetres of space from a shower’s side or bath’s outer edge. Zone three is simply the area which is outside the circumference of zone two. You can safely install illuminated mirrors in both zones two and three. 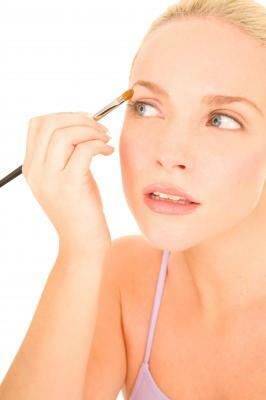 However, to be sure, ask the manufacturer or supplier. You have two choices when it comes to the lighting for your illuminated mirror. You can choose to have T5 lighting, which is a kind of fluorescent lighting that has a strong, bright, white light that is also quite energy efficient. T5 lighting can function with batteries or electricity. Meanwhile, LED lighting is also a popular choice. With LED lighting, you can also have a bright light with an even lower consumption of power, which makes it even more energy efficient. LED lighting also lasts for quite a long time. LED lighting works with batteries and electricity as well. Most illuminated mirrors today come with bonus features that make them even more practical and functional. For instance, you can opt for an illuminated mirror which is equipped with a power sensor, which lets you turn on the mirror’s lighting with a simple wave of your hand. This feature offers great convenience as you don’t have to touch any light switch anymore. There is also an anti-mist feature, which eliminates mist or steam buildup. With this, you no longer have to wait for the mirror to de-mist – it remains clear and mist-free no matter how much steam is produced by your bath or shower. When you are searching for the right illuminated mirror for your needs, it is always a good idea to ask the supplier or manufacturer to give you their recommendations. Illuminated mirror specialists like www.lightmirrors.co.uk suggest looking for additional services such as free delivery, 5-year warranties, and even a money-back guarantee. The supplier should also be able to answer whatever questions you may have and make suggestions as to what type of illuminated mirror is best for your requirements. This way, you have a better chance of making the right decision – with an illuminated mirror that does the job, and then some.